Ask around, no matter who you speak to in Hanmer Springs (New Zealand) about where to eat, there is one restaurant that always gets the recommendation, MK Restaurant. A small place that doesn’t look like much from the outside but as we would soon find out is definitely worth the hype. The humble dumpling is not really worth jumping up and down about but MK’s has reinvented the wheel so to speak. 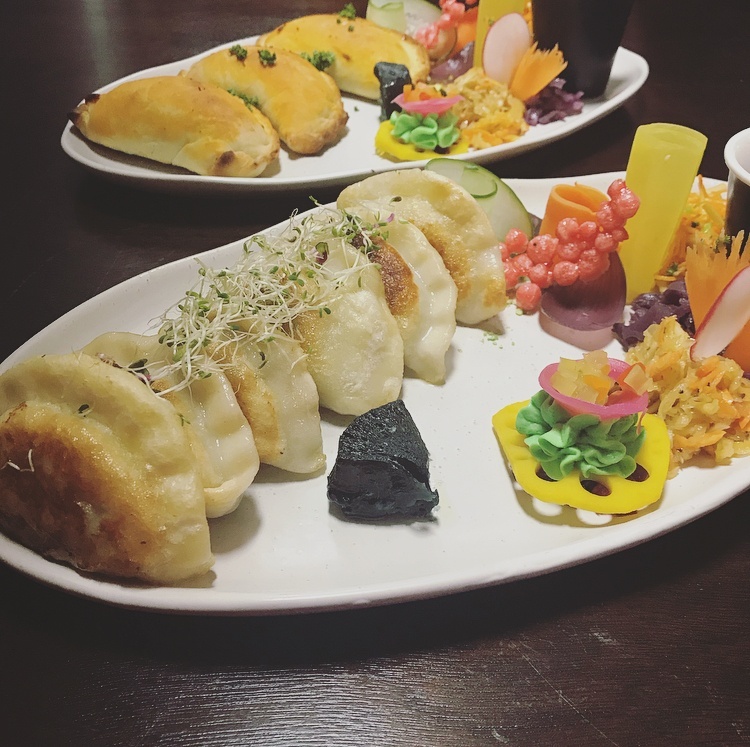 MK’s puts their own unique spin on each of their dumplings from various cultures around the world from empanadas to gyoza. What followed was more than just a great meal but truly a work of art, paired with flavours you may not expect, from red cabbage, kimchi to wasabi mousse. Presented with a rainbow of colour and flavour that oddly works together to create new flavours that excite even the most skeptical (me). A meal like this can only really completed with amazing staff, playful creativity and a love of food. If you keep an open mind and set aside what you know about dumplings you can’t go wrong no matter what you choose. With diners coming from all parts of New Zealand – the couple next to us had driven 90 minutes for dinner – it says a lot about what MK has to offer. The only advice we INSIST you take is always order dessert. 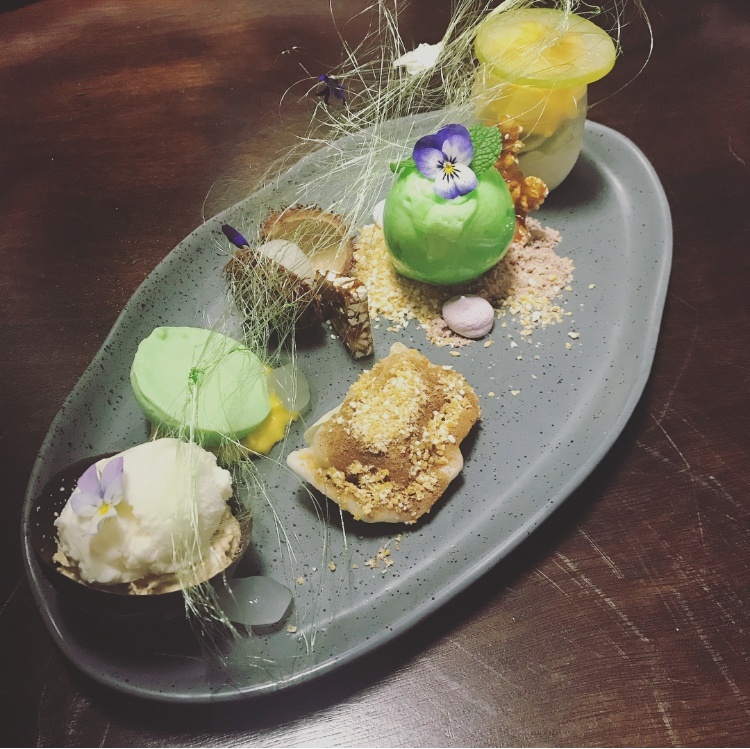 While the food is amazing, dessert is not to be missed.